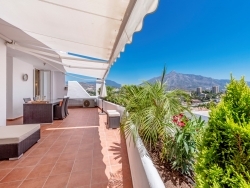 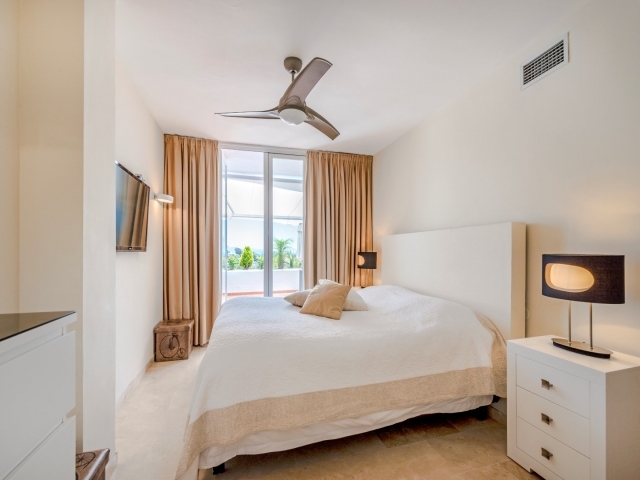 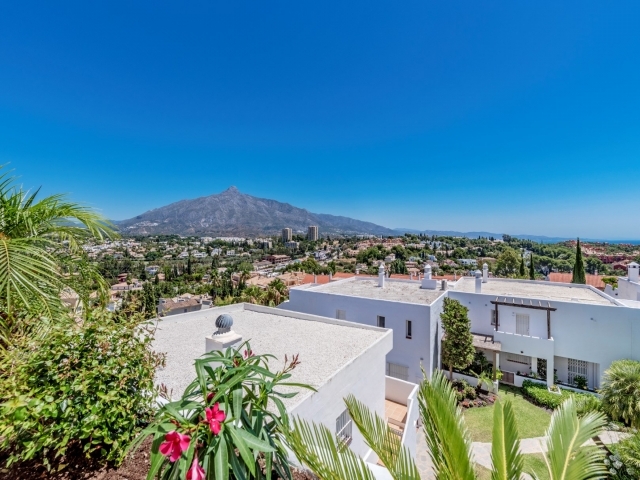 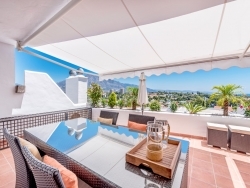 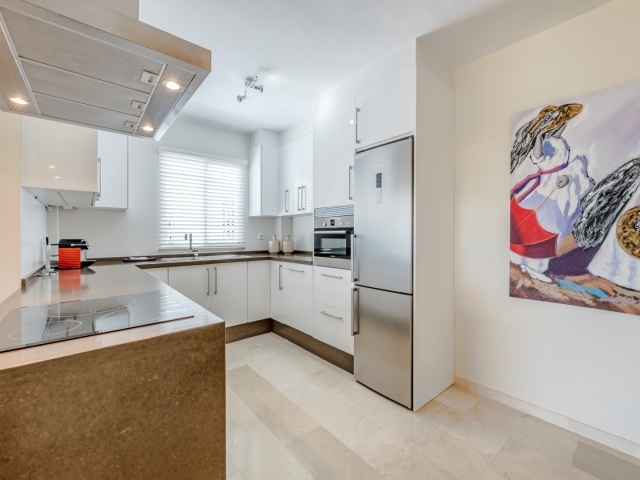 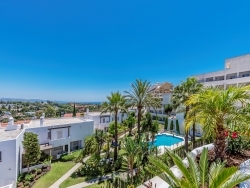 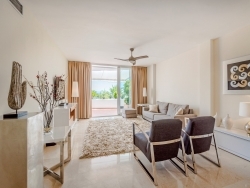 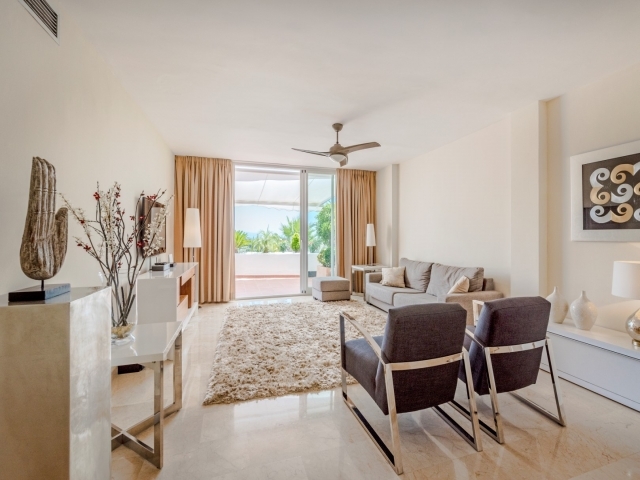 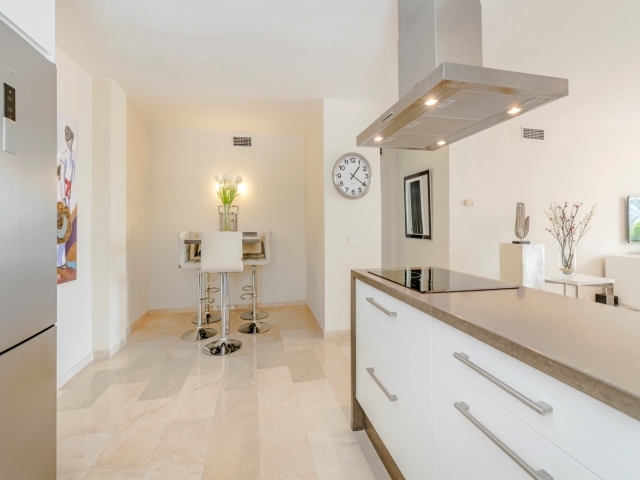 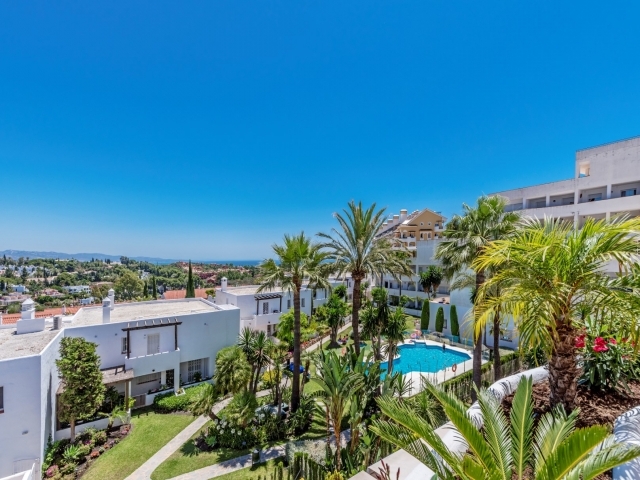 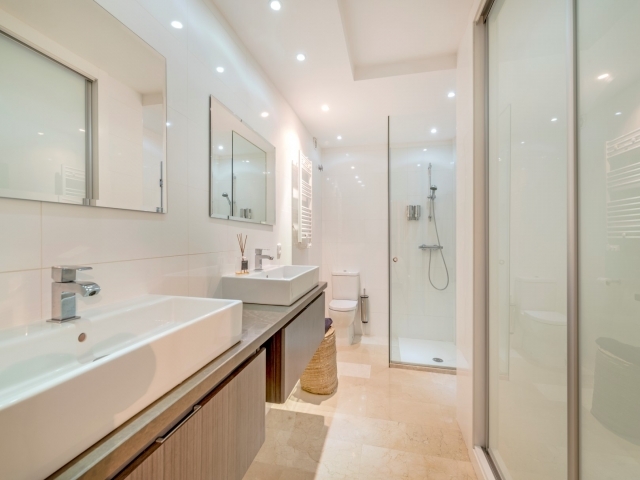 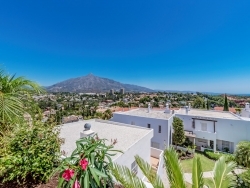 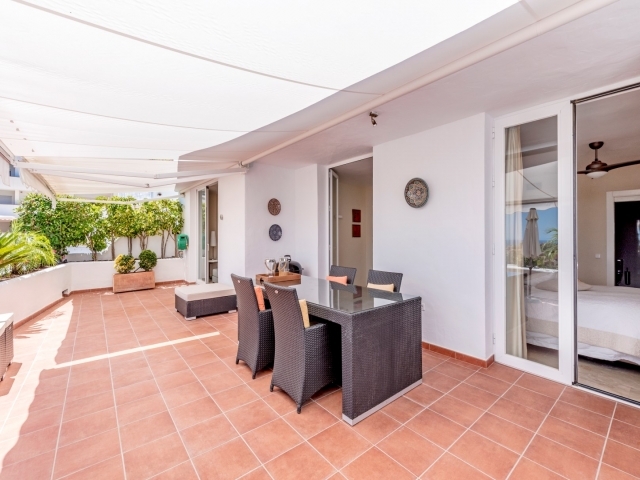 Amazing, totally refurbished two bedroom apartment for sale in Jardines de Andalucia, a peaceful and tranquil Andalucian style development with a fantastic views over the Marbella bay, terrain and mountain, great location, within walking distance to Puerto Banús and the beach. 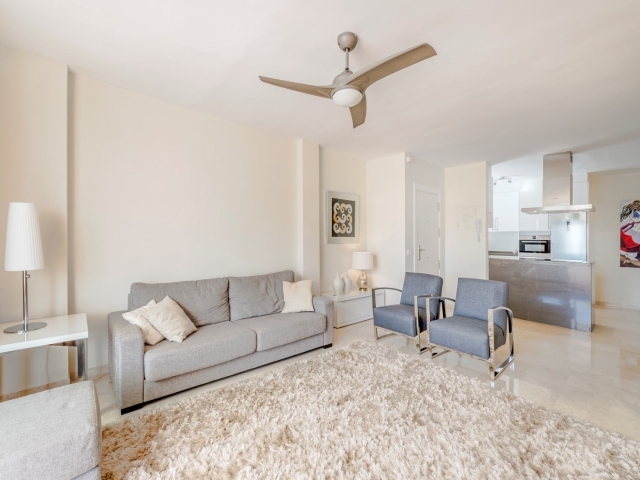 It is a 2 minute walk from Centro Plaza and the Bull Ring with a great choice of bars, restaurants, shops and conveniently close to golf clubs and schools. This wonderful third floor apartment is distributed on one level with stunning views from the very spacious south/east facing terrace. 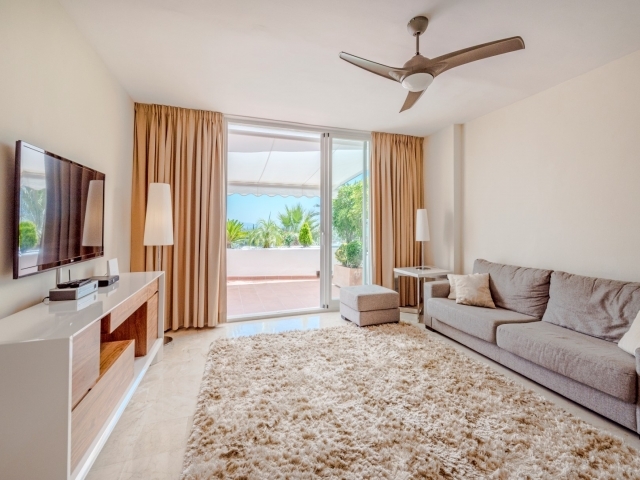 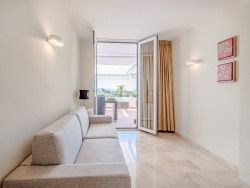 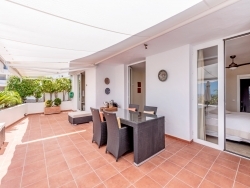 You access the terrace from each room in the apartment, living room and both bedrooms. 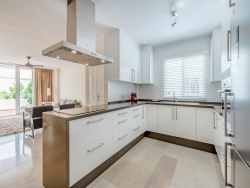 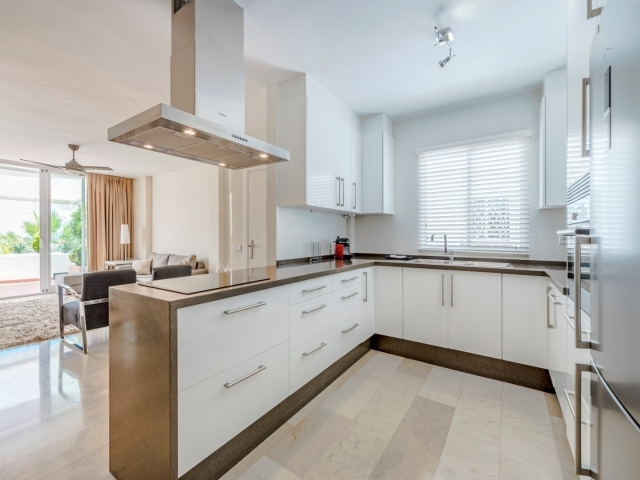 The highlights of this property is the are the impressive terrace and modern open plan kitchen and combined dining/living area. 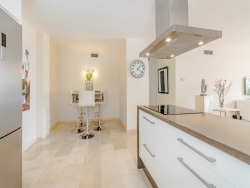 Garage parking for 1 car and 1 good size storage. 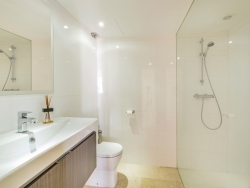 This is the perfect property for those looking for a homely apartment in a convenient location.